Give your home a bold new look. 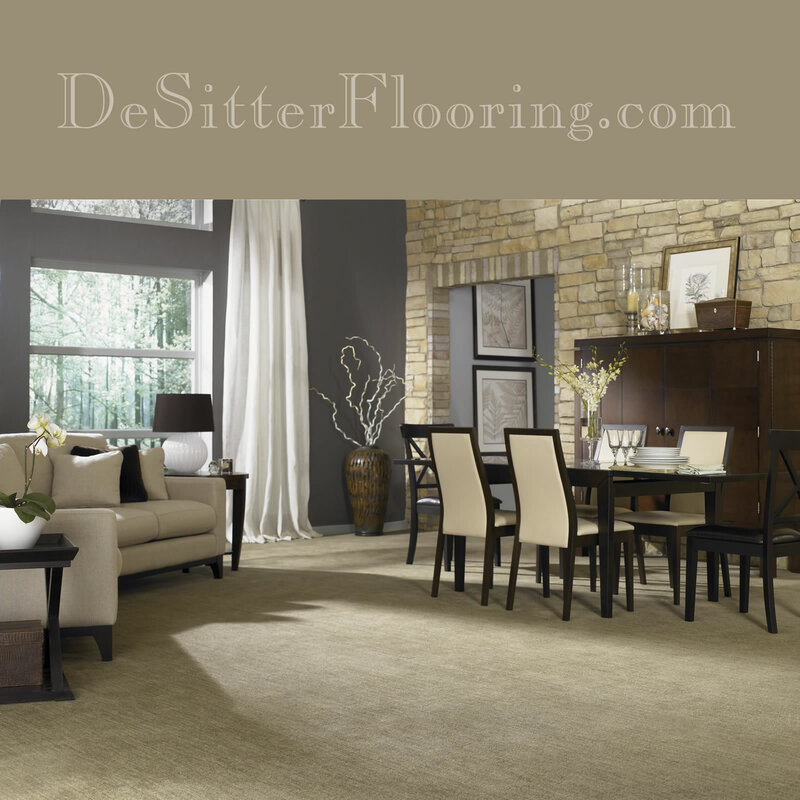 DeSitter Flooring carries a brilliant mix of carpet styles ideal for any home. For a free estimate call (630) 948-5582 or contact us online.